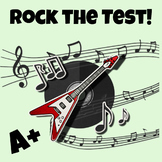 Big test coming up at your school? 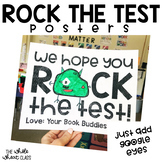 Help cheer on the test-takers with these fun posters! 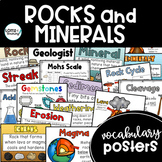 •Have your class decorate them and give them to another class! •Hang them on test-takers’ lockers! •Use them during a school rally! •Decorate the halls with them! (Six different posters included in download. 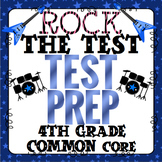 This banner set has 7 different versions of pennants that spell out "ROCK THE TEST." Choose from red, blue, black, and white colored backgrounds in chevron or stripes. 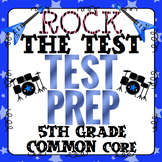 This a freebie for posters that say "Stay Calm and Rock the Test" in several different color backgrounds. I thought it was appropriate with the many tests coming our way!